The information, illustrations and code contained in my "Microsoft Word Tips" are provided free and without risk or obligation. However, the work is mine. If you use it for commercial purposes or benefit from my efforts through income earned or time saved then a donation, however small, will help to ensure the continued availability of this resource. If you would like to donate, please use the appropriate donate button to access PayPal. Thank you! This Microsoft Word Tips & Microsoft Word Help page introduces and publishes my enhanced Table Cell Data template add-in for Word 2007/2010 and provides some advanced examples and uses for Ribbon customization. See: Table Cell Data Add-in (Word 2003) for a full description and limitations of my earlier Table Cell Data add-in. See: Customize the Word Ribbon User Interface for an introduction to Word Ribbon customization. Perhaps my methods are unconventional, but in this version I used the ribbon to display information about the selected table. I used the Office Custom UI Editor to create a RibbonXML script which adds a new custom tab "Table Information" to the "Table Tools" contextual tab. The new tab, shown below, is divided into three groups. The General Data group shows the sequence number of the table in the document, the total row, column, and cell count, and shows if the the table is uniform (i.e., no horizontal or vertical merged cells). The Advanced Sort provides a utility for sorting the contents of an entire table from top to bottom down the columns or left to right across the rows. 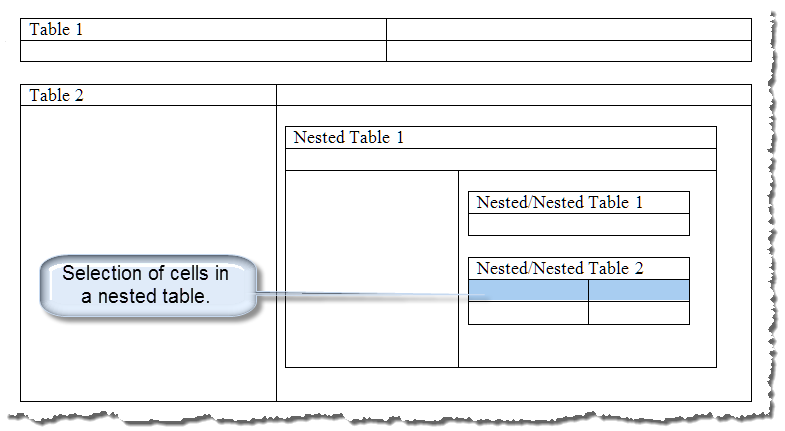 Like the Word 2003 version add-in, information is displayed for tables/cells nested up to two layers. Similarly span data in non-uniform tables may be unreliable. I have not provided an option to suppress span data in this version. See: Table Cell Data Add-In (Word 2003) for a complete discussion on issues and limitations associated with non-uniform table. The addition of a "Calculate" control allows you to quickly calculate the sum of selected cells. The "Advanced Sort" utilities are described in: Table Re-Sorter. These utilities are enabled in uniform tables only. 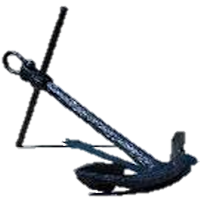 In my basic ribbon customization tutorial Customize the Ribbon, I mentioned the virtually unlimited customization potential avialable with a RibbonXML script and VBA callbacks. I hope that you see some of that potential realized here!! The onLoad attribute and VBA callback. The getLabel, getSupertip, getEnabled and onAction attributes and VBA callbacks. Since we can expect our document user to move frequently in and out of tables and from cell to cell, our ribbon and the data displayed must be refreshed with each move. The application of the attributes, callbacks and methods listed above provides this dynamic capability. That's it! I hope you have found this tips page useful and informative.